I’ve spent the last few hours telling myself to leave it alone. Previous attempts to bark up this tree have left me irritable and cranky. I’m smart enough to realize another round is futile; yet can’t help pondering the tiny town of Nelson, Georgia. 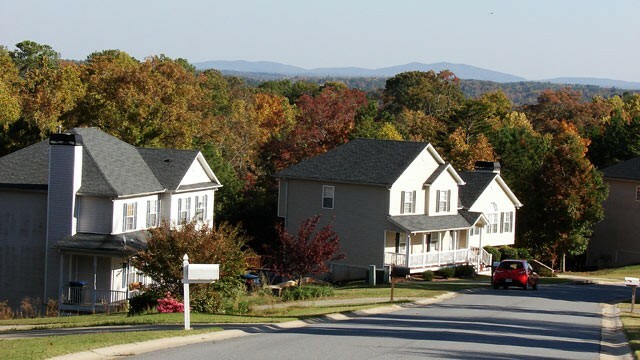 A short drive from Atlanta, this Georgia community isn’t exactly crime ridden. With 1,300 residents the one police officer deals with occasional petty theft. Nonetheless they passed a town ordinance making it mandatory for every home owner to have a gun. The Family Protection Ordinance states each head of household must own a gun and ammunition to “provide for the emergency management of the city” and “provide for and protect, the safety, security, and general welfare of the city and its inhabitants”. Quick to point out exclusions, including convicted felons, physically or mentally disabled persons, or those who object to gun ownership – the town makes it clear they have no plans to enforce the ordinance. They go one record as stating they want to make a statement; not only to send a message to would be criminals, but to take a stand against expected federal gun restrictions. Attempting to reason with American gun culture will only lead to this Canadian girl suffering from another headache; but may I please be allowed to say – holy crap.